Planning a Wedding: Where Do I Start?! So you’ve spent some time building an amazing relationship with your significant other and now you’re engaged…yay! First: take a deep breath. Gaze into each other’s eyes. And slow down. Enjoy being engaged! Maybe you don’t even post it on Facebook until a few days after the fact (gasp!). Consider waiting until you’ve done some planning to ask your best friends to be in your wedding party. 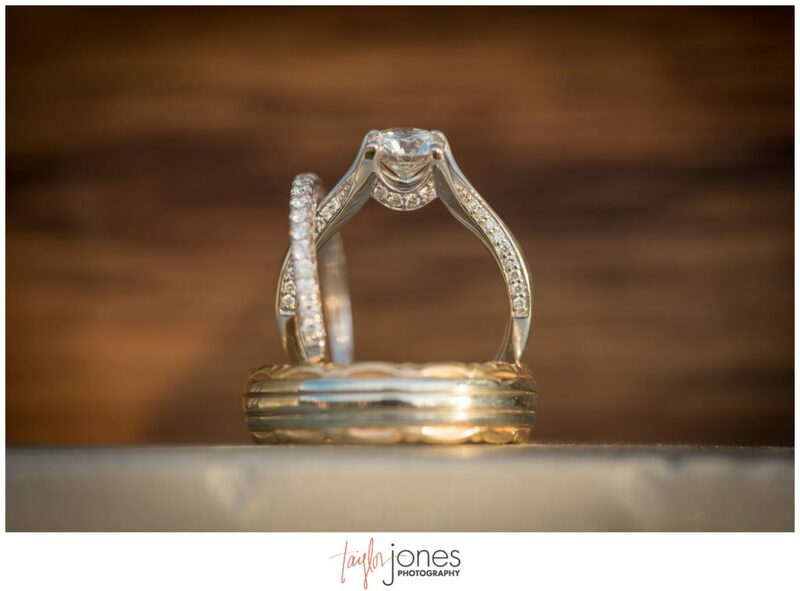 Being engaged is a fun and exciting time, and for most folks, there’s no need to rush the wedding planning. 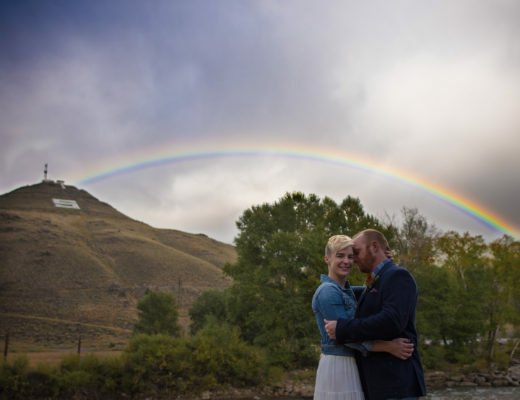 Now that you’ve taken some time to bask in each other’s presence and let the joy of your engagement sink in, start your wedding planning with broad strokes. Sit down – just the two of you – with no other distractions, and ask yourselves a few questions. Big or small? Casual or formal? Traditional or offbeat? Outdoors or indoors? At home, abroad, or in another city or town? Religious or secular? Which colors, themes, or activities do you want to include? Think big – you can always scale it down. What does your dream wedding look and feel like? Now is also a good time to think about what your families may want, and how you can combine your families’ visions with yours. How do your answers to these questions reflect who you are as a couple? 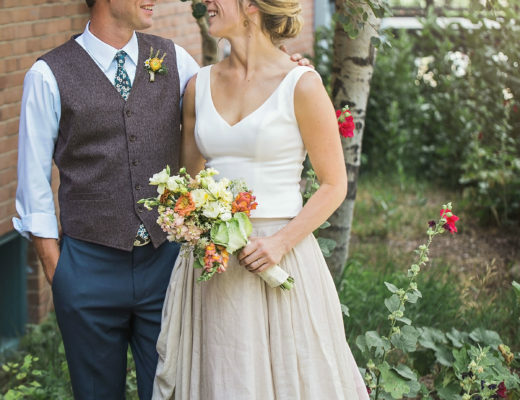 Because you definitely want your wedding to be about, well, YOU! It’s easy to get caught up in what others want for your special day, but try to keep your own preferences and story in mind. What is your budget? Consider that the average wedding in the United States costs over $26,000. The SteamPlant event coordinators can help you tailor your wedding to meet your budget – please ask! Check out this website for a cost breakdown. The Knot also has great resources about budgeting and wedding planning. When do you want to get married? Start by choosing a time of year, and then consider that many couples are engaged for a year or more before they tie the knot. Wedding planning a year plus out will decrease stress and increase the likelihood that your dream vendors will be available on your date. What day of the week do you want to get married? Many venues (including the SteamPlant) put a premium on Saturday dates since they are the most popular. Getting married on a Wednesday will save you money, but consider whether your family and friends will be able to attend a weekday wedding. Come up with some possible dates, checking with close family and friends who you absolutely must have at the wedding – you’d hate to book your venue with a non-refundable deposit and then learn that it’s the same day of your brother’s college graduation! Where do you want to get married? 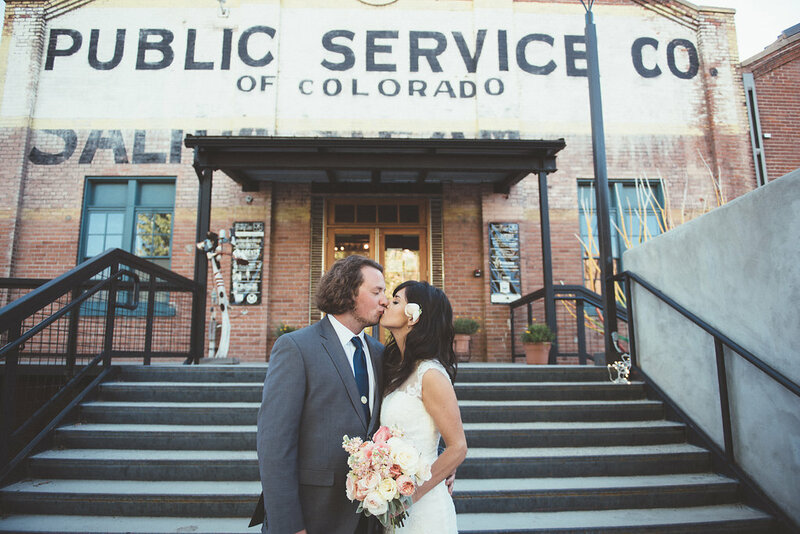 Booking your venue should be the first concrete wedding planning step you take. Once you have your venue and date secured, you can start booking your other vendors, send out save the dates, create your wedding website, plan colors, etc, etc etc! Consider whether you want a down home wedding that all your friends and family will be able to attend, or a fun destination wedding that some folks may not be able to get to. 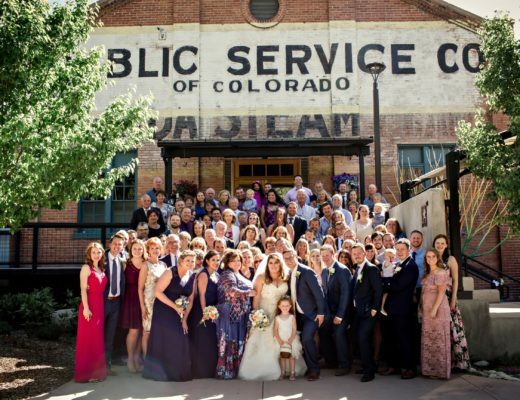 Get online to research venues in the area – the SteamPlant is a great venue for a destination wedding, whether you are coming from another part of Colorado or somewhere else! 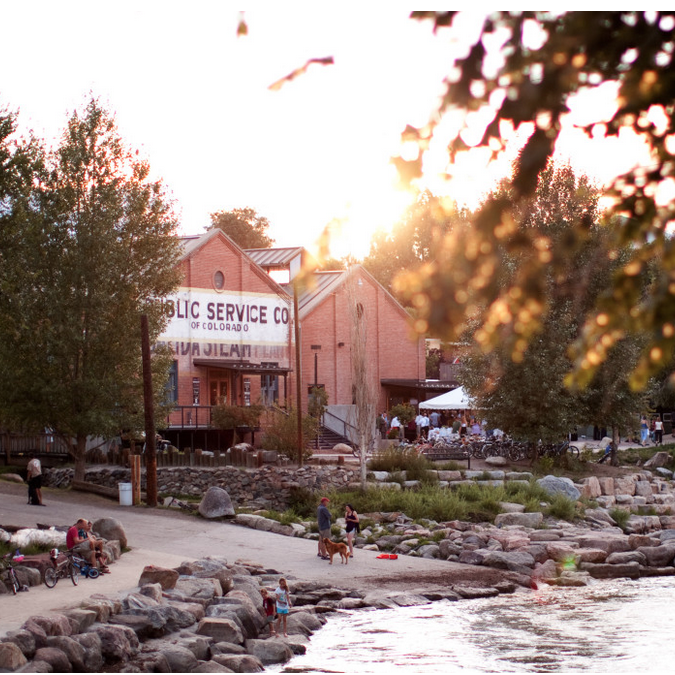 Located on the Arkansas River in the funky, adorable downtown of Salida, Colorado, the SteamPlant offers an urban alternative to the traditional “rustic” Colorado wedding. 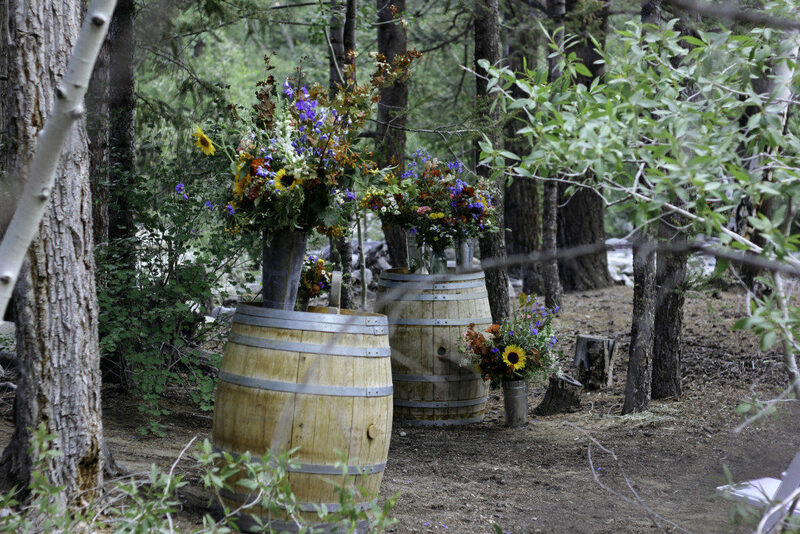 These are just a few questions to get you started as you plan your special day! The SteamPlant is already booking dates for 2018, so the sooner you get in touch with us, the better! Give our event coordinators a call at (719) 530-0933 or drop us a line by filling out the contact form below. Happy wedding planning! 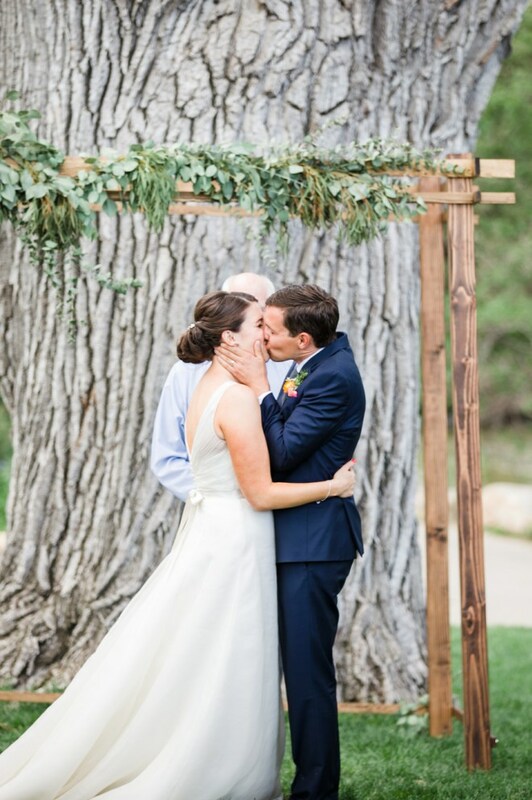 Do you have a date in mind for your wedding? 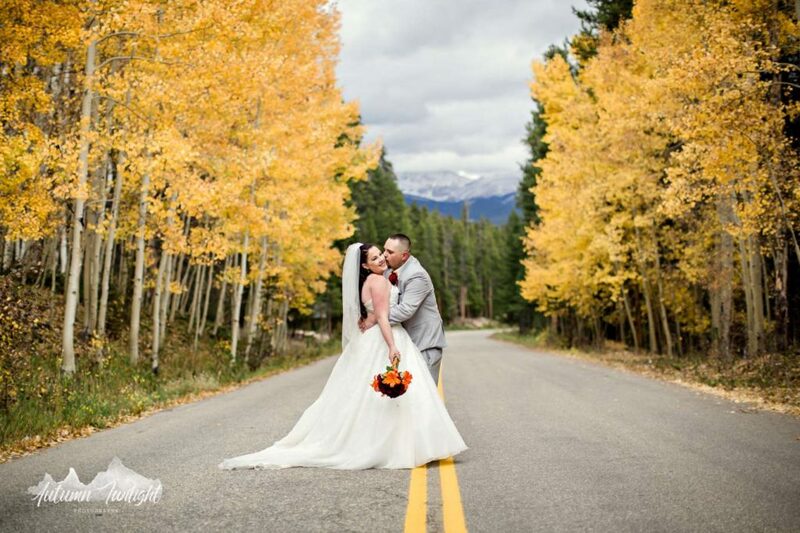 Which day(s) of the week do you prefer for your wedding (our most popular day is Saturday)? About how many guests do you think will attend your wedding? Please tell us about your wedding. What questions can we answer for you? How did you hear about the SteamPlant Event Center? 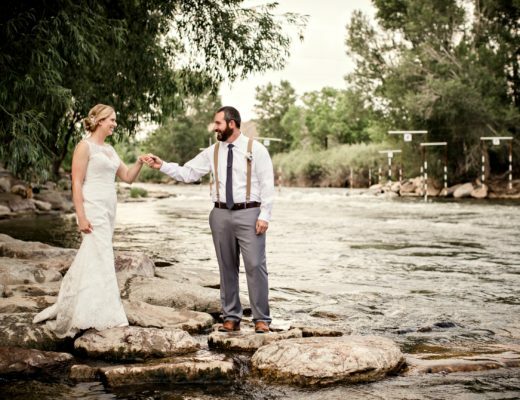 The SteamPlant Event Center is a stylish, urban venue in downtown Salida, Colorado, linked by a paved patio stretching to the banks of the Arkansas River, and surrounded by stunning views of the Rocky Mountains. © SteamPlant Event Center 2018 - All Rights Reserved.